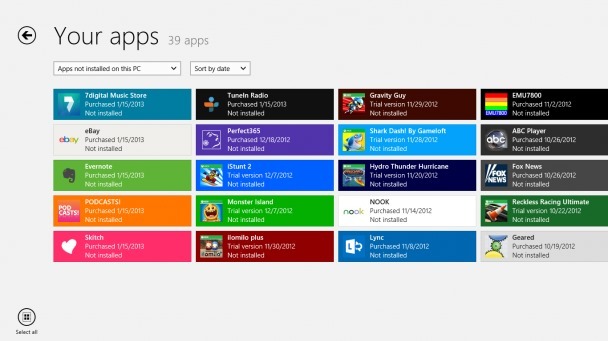 Without a Microsoft accountusers Windows 8 can not access 8 Windows Store and download applications from it. 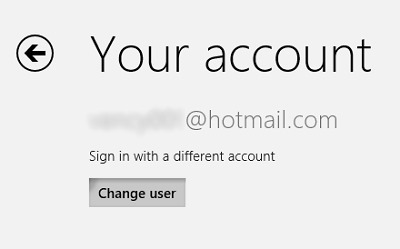 Also can not use multiple accounts Microsoft at the same time in the Windows 8 Store. Applications purchased from 8 Windows Store can be restored by users on any computer or Windows device 8 installed, provided you use the same Microsoft account that they used when they bought those applications. 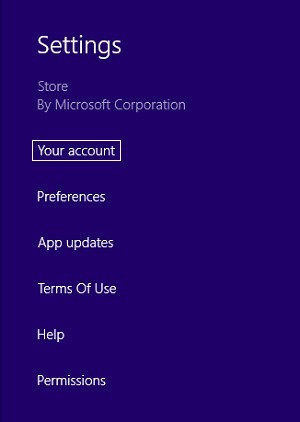 If you want to change recorded in your Microsoft Windows Store access to certain applications (which were purchased with another account Microsoft, for example that of a friend), the instructions below will help. 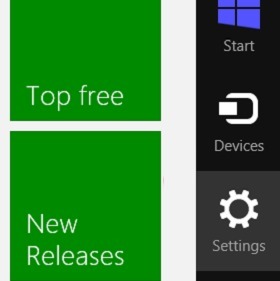 And ready. 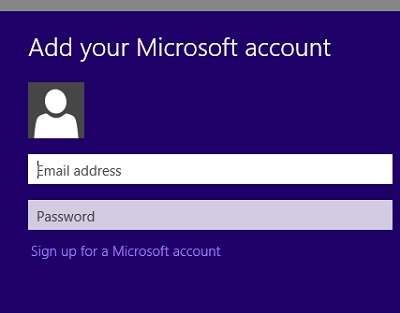 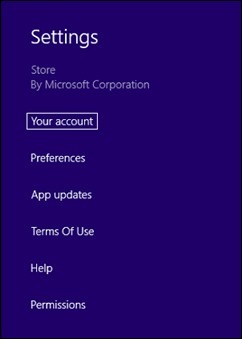 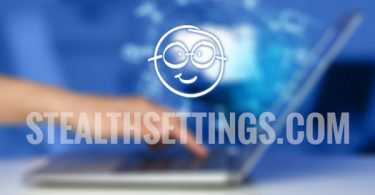 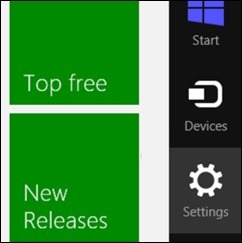 In this way you will be able to Windows user account with the new Microsoft Store 8 registered and you can download and use applications that have been purchased through the account.